We spent September and October wrapping up our field season in the South Half of the Selway Bitterroot Wilderness. This is some beautiful, rugged and remote country! We got a little tired of the LONG drive from Missoula to get back to some of those trailheads (some took over seven hours to get to!) but we had a beautiful stretch of cooler weather which was much appreciated after a hot dusty summer. We got to catch up with the folks from the Selway Bitterroot Frank Church Foundation at the Telluride Mountain Film festival. Beautiful inspiring films and good company! We partnered with Run Wild Missoula to make a map of the Elk Ramble 15k trail race that took place on November 8th. Each participant received a map of the Mt Jumbo area with the race course highlighted printed on waterproof plastic. It was a super fun project and a really fun race! 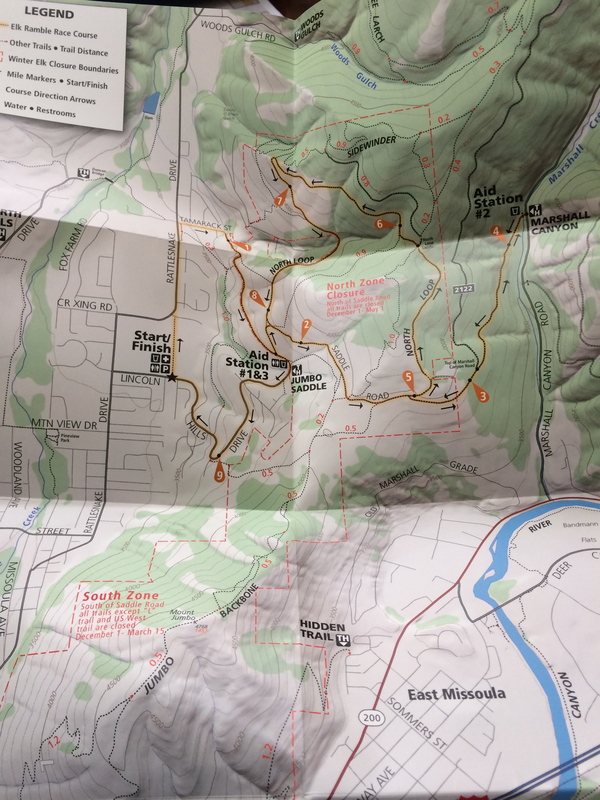 Elk Ramble Map- crossing our fingers that this race can happen again! 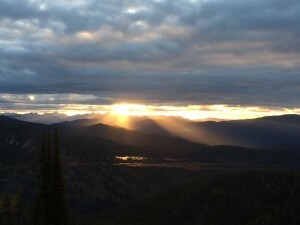 We are deep into work on our next trail map- the South Half of the Selway Bitterroot Wilderness which we hope to print by next spring. 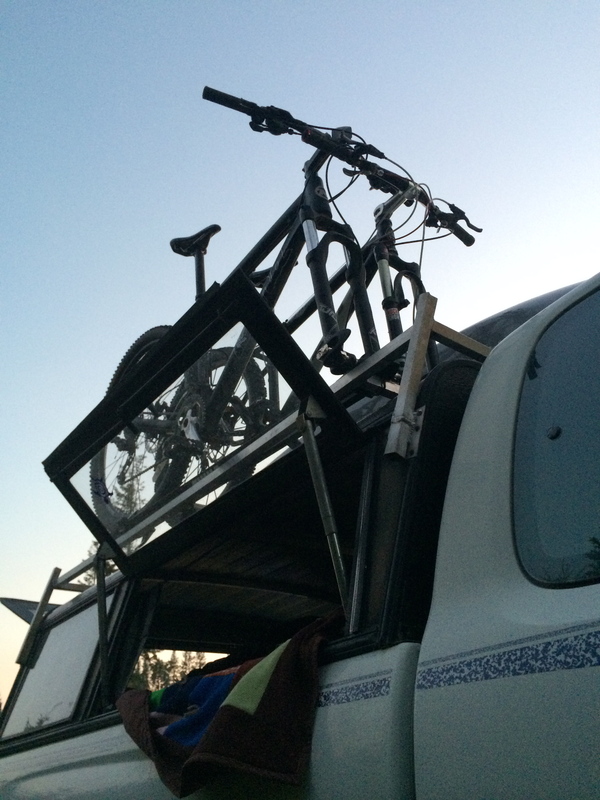 It is always fun to re-live our summer on the trails as we comb through all the data. 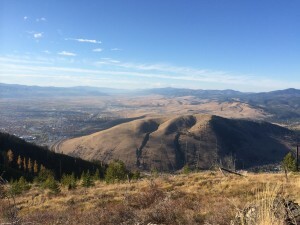 Back on Missoula trails- what a beautiful fall!